Steel Rose Press, 9780998696928, 288pp. The very last thing 17-year-old Emmott Syddall wants is to turn out like her dad. She's descended from ten generations who never left their dull English village, and there's no way she's going to waste a perfectly good life that way. She's moving to London and she swears she is never coming back. 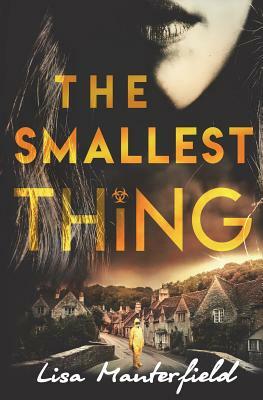 But when the unexplained deaths of her neighbors force the government to quarantine the village, Em learns what it truly means to be trapped. Now, she must choose. Will she pursue her desire for freedom, at all costs, or do what's best for the people she loves: her dad, her best friend Deb, and, to her surprise, the mysterious man in the HAZMAT suit? Inspired by the historical story of the plague village of Eyam, this contemporary tale of friendship, community, and impossible love weaves the horrors of recent news headlines with the intimate details of how it feels to become an adult--and fall in love--in the midst of tragedy.